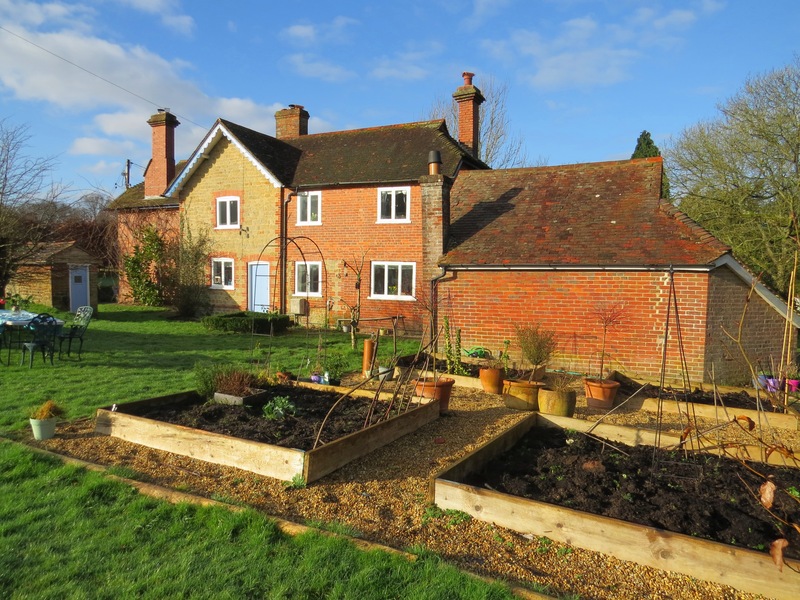 An attractive 4 bedroom West Sussex Farmhouse situated in a rural position but within walking distance of the centre of Midhurst. 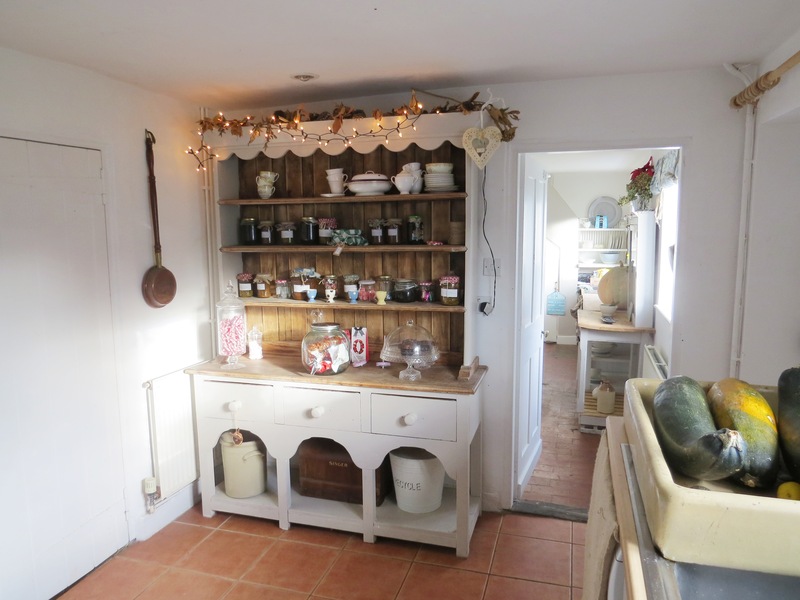 The entrance porch leads into a large Kitchen/Breakfast Room with Aga and separate Scullery/Utility Room. 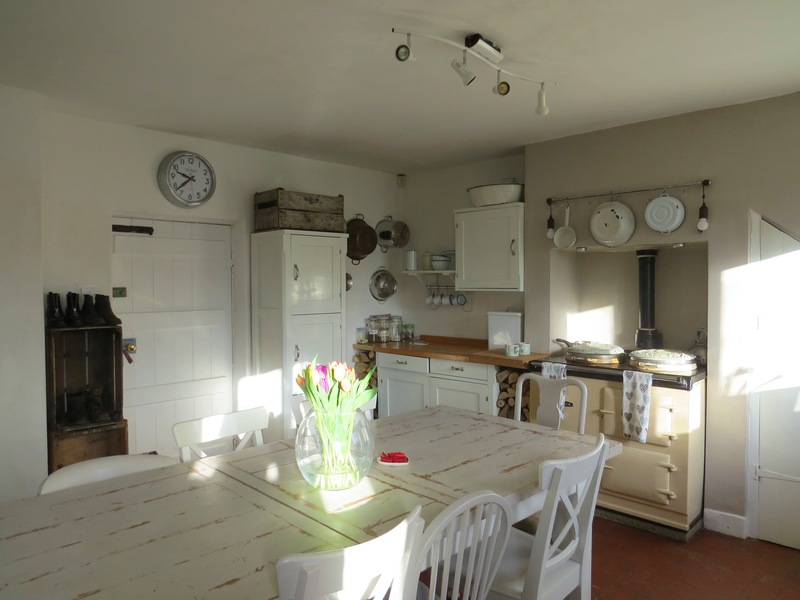 There is a cosy Dining Room/Snug with original brick/tiled floors leading on to a Study/Music Room. The main Sitting Room has dual aspects leading out on to a terraced area and the gardens and surrounding countryside beyond. There are three double Bedrooms, two of which are served by a ‘Jack and Jill Bathroom’ with bath and shower over. 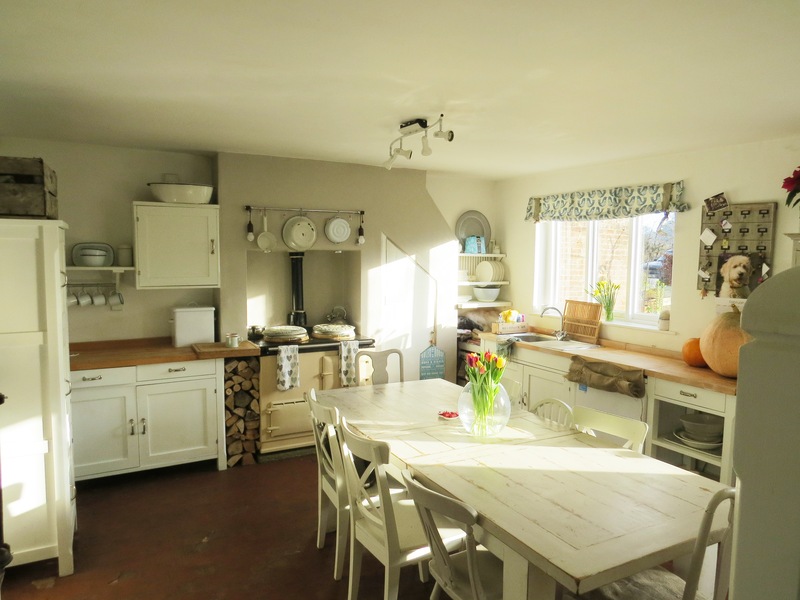 There is a further double bedroom and a single Bedroom along with a Family Bathroom. Outside: The property is approached via a farm driveway of some ¼ mile affording the property an extremely secluded and elevated position, set in its own grounds of approximately 1 acre surrounded by horse paddocks. The gardens are mainly grassed with some mature shrubs and an extensive vegetable patch. The original garage (now inaccessible to vehicles) provides good additional storage or can be used as a games room. Adjoining the garage there a further dry store. To the rear of the property the old boiler house serves as a wood store and there is an outside w.c.